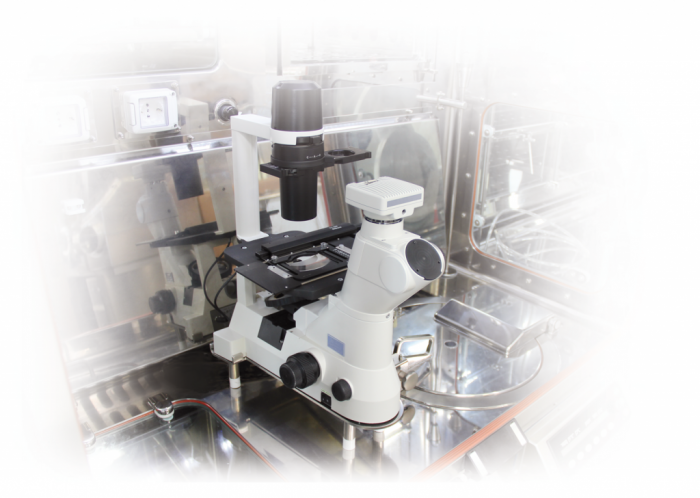 Take a closer look at the Modular Cell Culture Isolator (MCCI), manufactured by leading isolation technology provider, Comecer. 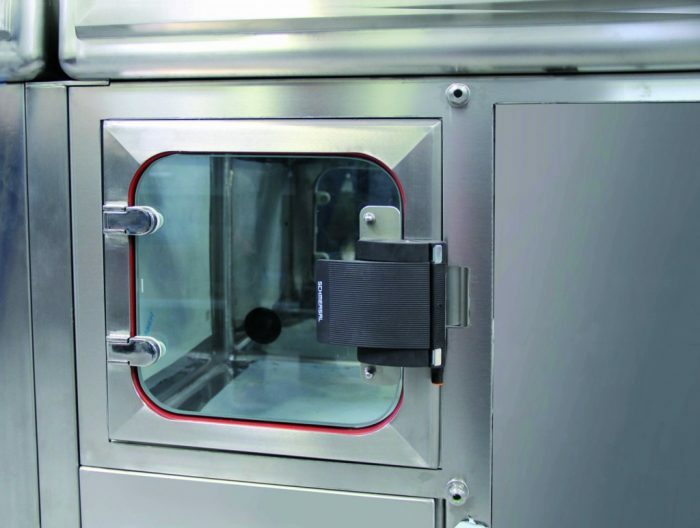 This isolator is the perfect solution for regenerative medicine and tissue engineering by providing a physical barrier between a process that may have the requirements of asepsis and/or toxicity and the external environment. 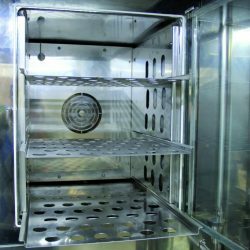 The physical barrier is a fully welded enclosure inside which a special ventilation and filtration assemblage allows a controlled atmosphere. 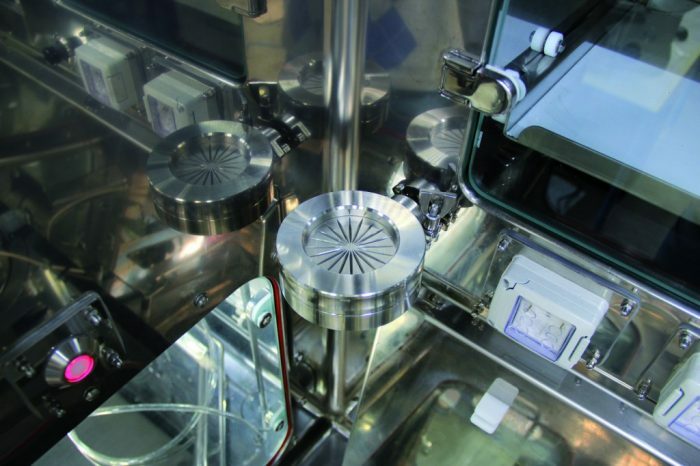 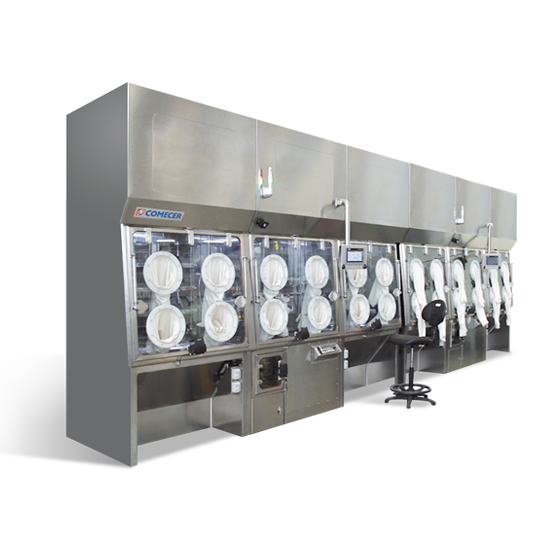 The adoption of our Modular Cell Culture Isolator within aseptic processing, compared to the same processes performed in standard clean room environments, has clearly demonstrated the advantages of isolation technology. 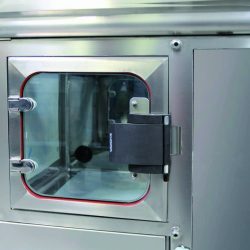 These isolators allow biotech centers and tissue engineering laboratories to continue to make advancements while still operating within the ever-restrictive confines of various regulatory bodies (FDA, EUP, USP) and industry guidelines (GMP, PDA). 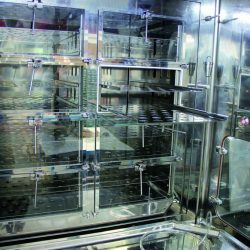 The demands of regulatory bodies have not changed, but the acceptable limits have been drastically raised. 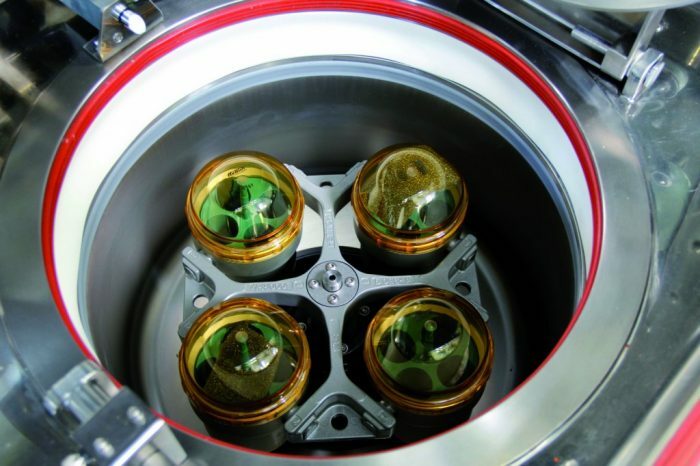 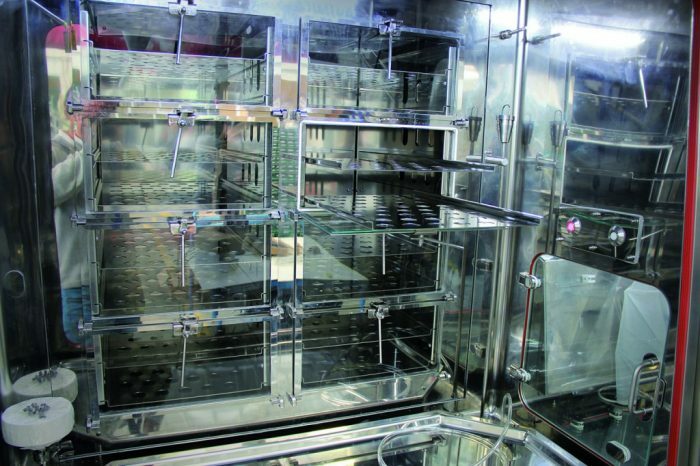 With the use of isolators to integrate the various regenerative medicine processes, compliance with these demands is fully and easily attainable and the highest levels of aseptic conditions (Sterility Assurance Levels) and operator safety are guaranteed. 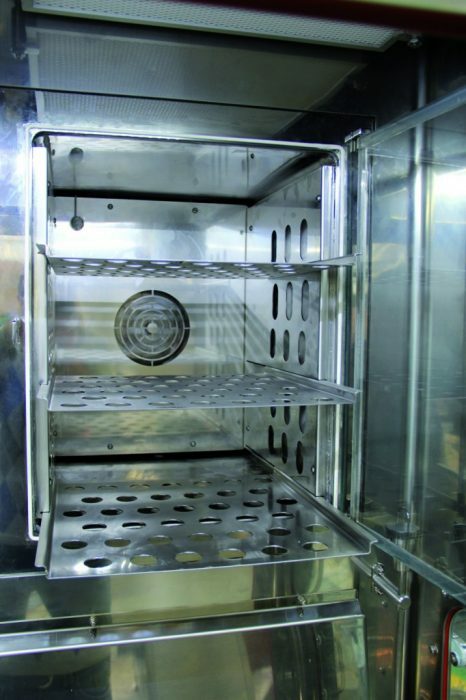 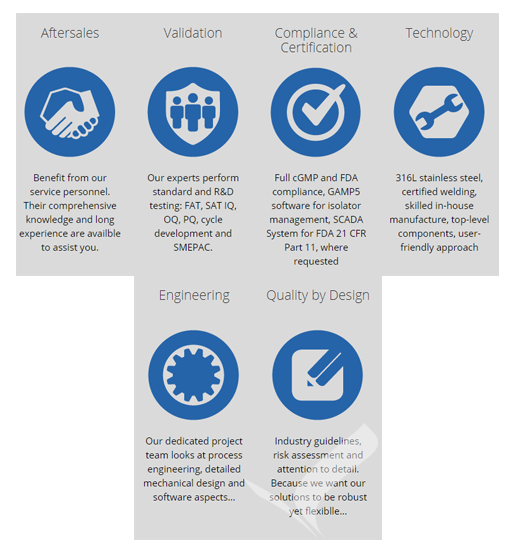 With the MCCI, operational costs normally associated with traditional cleanroom use (HVAC, utilities, personnel gowning, etc.) 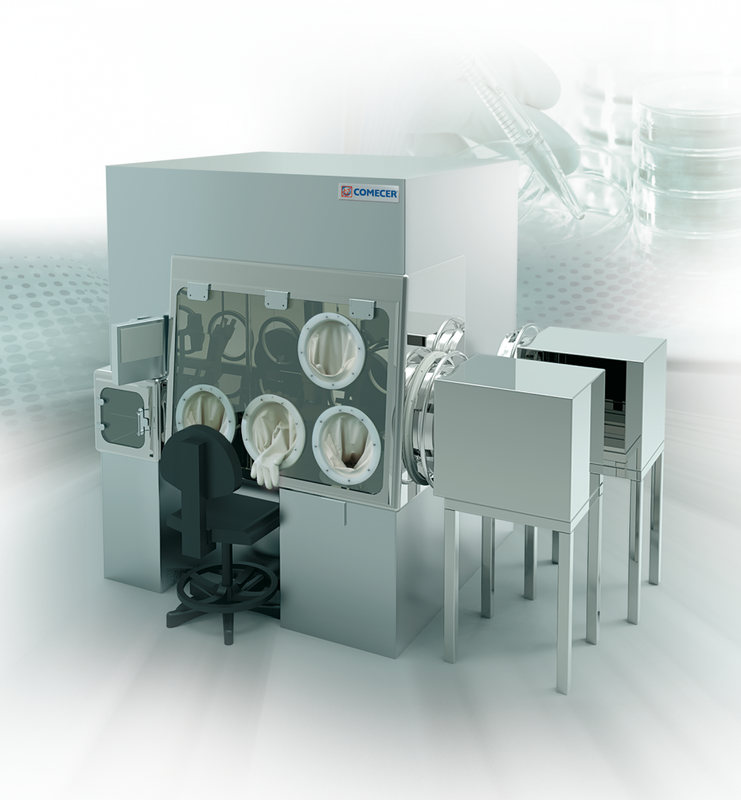 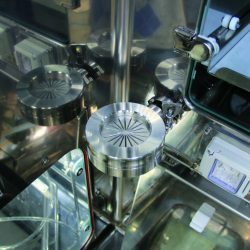 and sterilization cycles of the entire cleanroom suite are substantially, if not completely, eliminated. 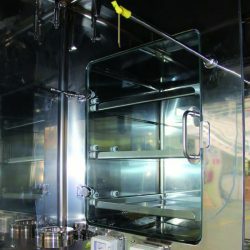 This is mainly because isolators in the MCCI range, with their own integrated decontamination system, are designed for installation in Class D environments. 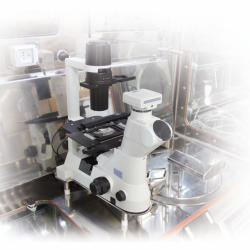 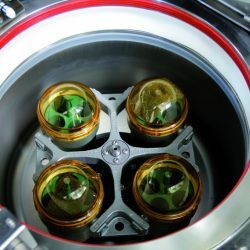 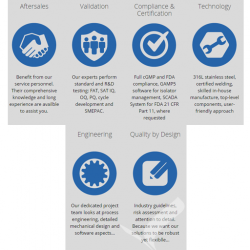 This specific product line, along with being dedicated to regenerative medicine, also includes a number of pre-designed modules to be used for tissue regeneration, and custom solutions to address the specific requirements of process, layout and expected manufacturing capacity.